There are no restrictions when it comes to when you can fly. Hot air balloons go all year long, no matter the season you travel in. 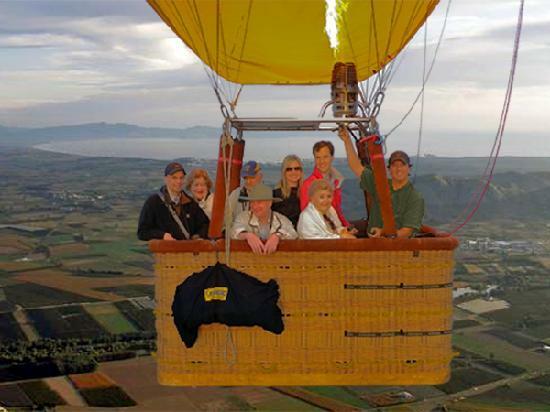 You family even has the option of helping organize and prepare the balloon for departure. Your little ones also get a flight certificate to prove to their friends that they defied the heights. 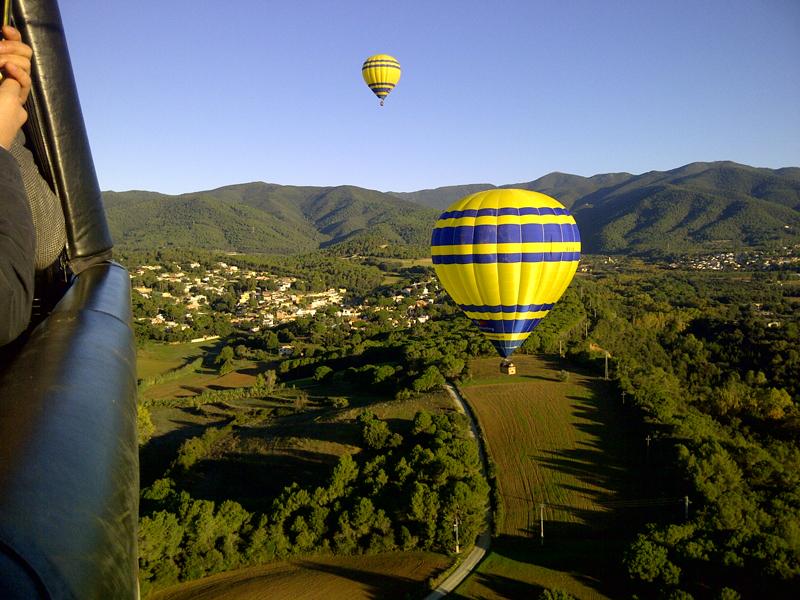 Customers have the option to fly over the Montserrat Mountains, Montseny Massif, Pyrenees Valley and Costa Brava with views of the Mediterranean Sea. 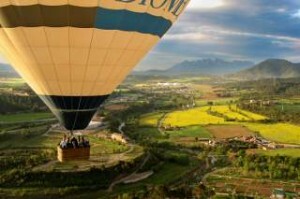 During your tour, whichever one finds your fancy, you will be flying over stunning views and towns. Some tours even include views of the Spanish plains, mountains and sea. Take off is at 7am in the summer and 8am in the winter and prices vary from weekdays to weekends. Have a lovely stay in our aparthotel for family in Gracia!